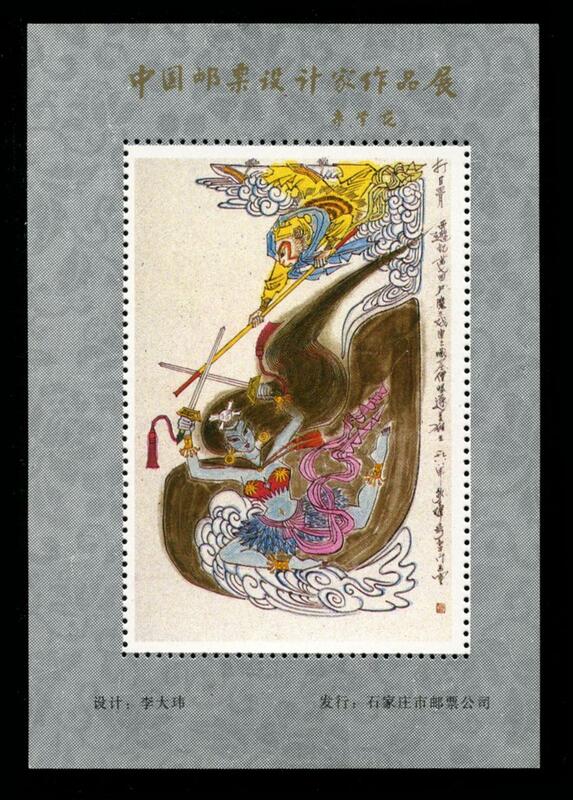 In Comm of the 1st Stamp Exhibition of Yunnan Province. 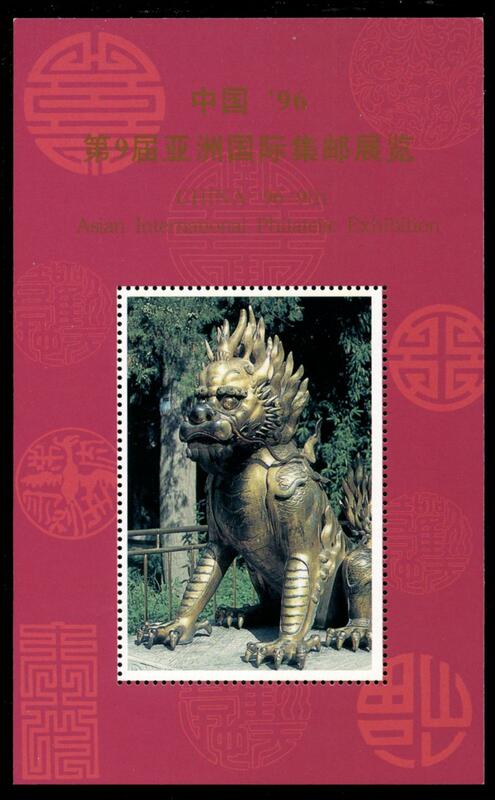 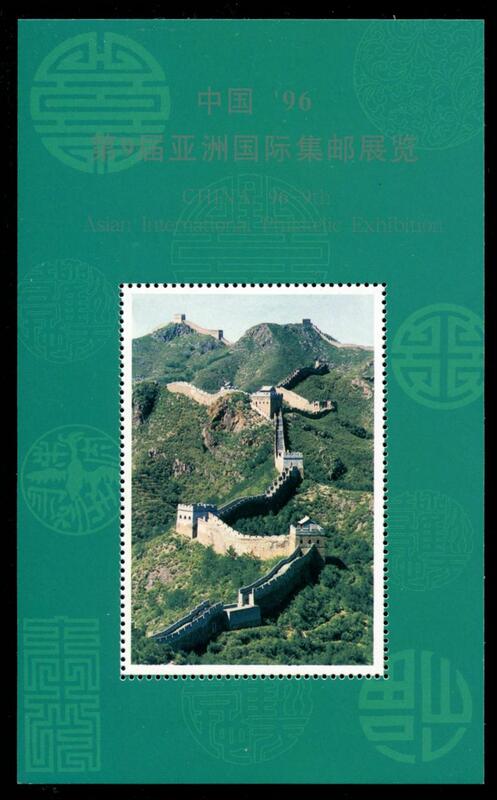 China 96-9th Asian International Philatelic Exhibition. 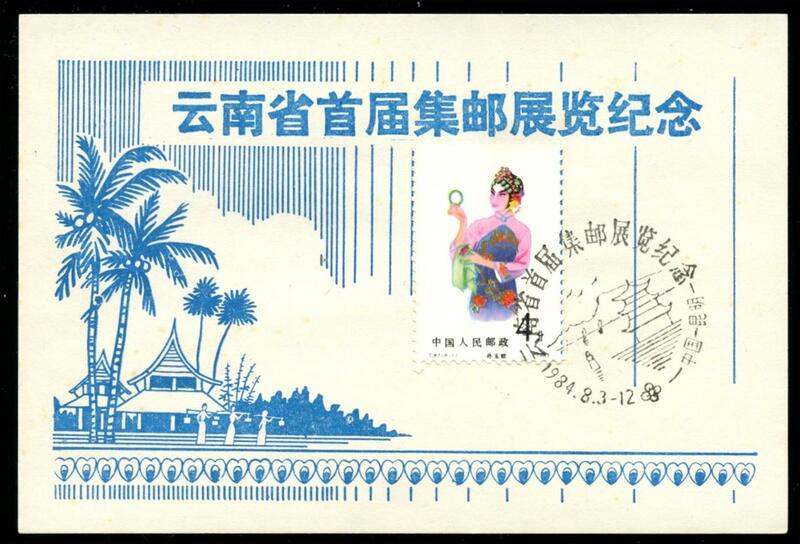 In Comm of the Exhibition of Chinese Stamp designers.